Above you will find the official audio submission. Below you will see time codes to denote where you will hear which stories in the audio, with links to the original stories posted online, and descriptions of the station's work. You will hear short beeps to denote the separation between pieces. 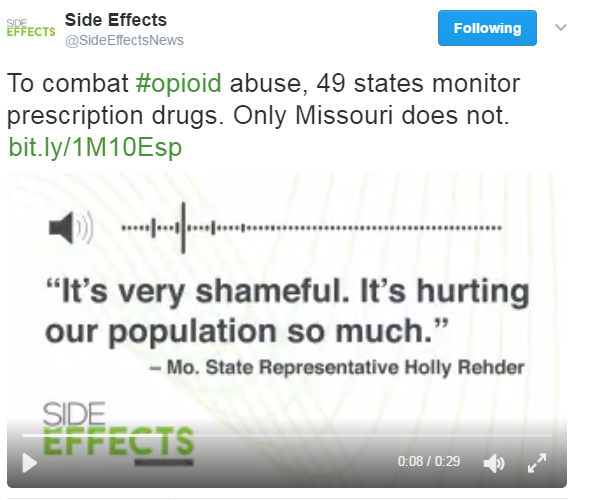 For the past three years, Rep. Rehder has tried, unsuccessfully, to pass legislation to establish a prescription drug monitoring program in Missouri - the only state without such a program. Each time, the legislation has failed over privacy concerns of storing patient information in a database. 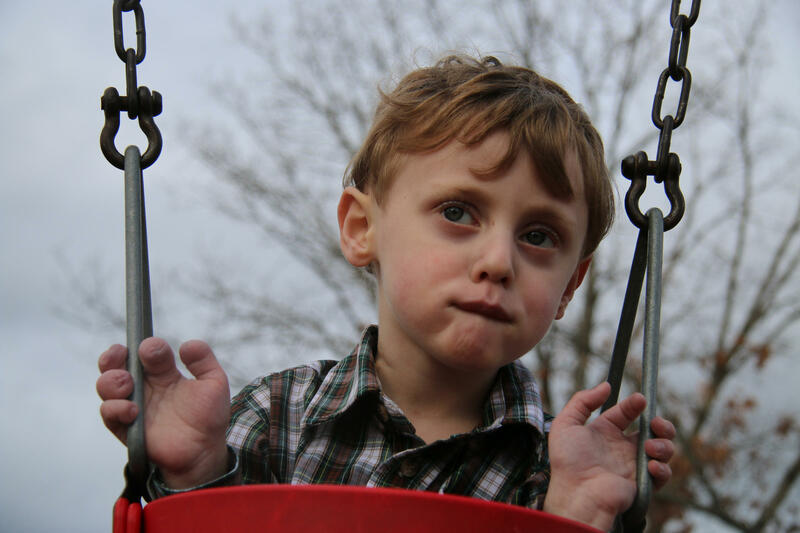 This is a portion of part one of “An Uncertain Road: Life after Premature Birth” a series that explored and explained not only what premature birth is, but also what could happen four years, seven years and twelve years later. For the purpose of this contest entry, we have clipped portions of each of the three parts of this documentary series to give a representation of the broad swath of content this project covered. If you skim down past this description of the project, you will be able to find time codes and summaries that explain the cuts. The cuts are marked by beeps. 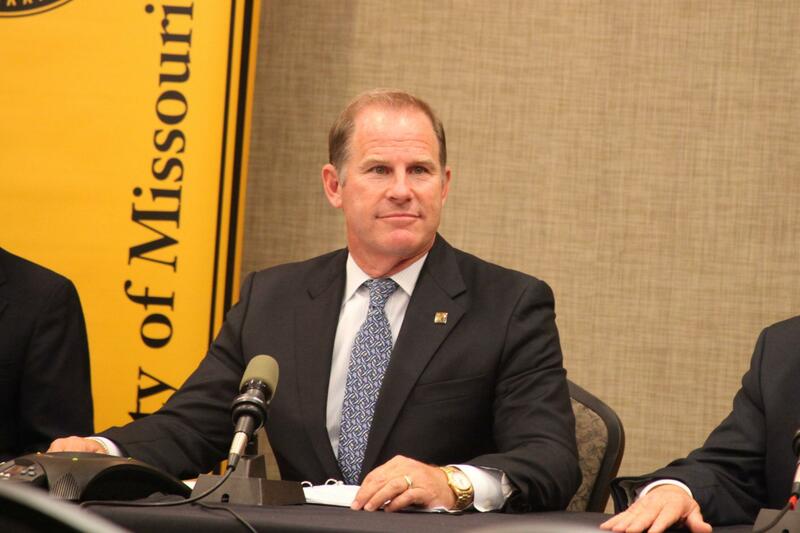 The events on the University of Missouri campus on November 9, 2015 made news worldwide, as UM System President Tim Wolfe resigned amidst protests by black students calling for his resignation. By the end of the day, MU Chancellor R. Bowen Loftin would also resign amidst pressure from faculty and students. But, as often happens in these situations, the national narrative of what happened at the University of Missouri made a complex situation look simple. While national reporters and bloggers focused on things like whether or not small incidents that triggered the outcry actually happened, journalists were depriving an audience that wanted to understand this story the context about the systemic, long-term issues that brought this all to head in Columbia. “Mizzou at a Crossroads” is an in-depth analysis on the history of race relations at MU, the efforts to start conversations about race on campus, the process behind hiring former University of Missouri System President Tim Wolfe, and an overview of what might be in store for the future of UM leadership. The analysis of the “ghosts” of the University’s past, present and future explored issues rarely touched by other media after the events of November 2015, and never to this layer of depth. KBIA also sought to convey this story digitally in a meaningful, impactful way. When creating online experiences for our special projects, KBIA’s Digital Content Director Nathan Lawrence was struck by the lack of flexibility available in tools like Atavist, Divi and Layers. Though they did a great job of making things look nice, they got in the way when writers and editors were looking to focus on content and frequently stymied creative decisions for presentation. So, Lawrence decided to build his own tool for this project. As a result, he created our unique Jekyll-based interactive layout for Mizzou at a Crossroads. It contains audio reports, photographs and text for an immersive informational experience, all intended to serve as a source of information on university funding and policies, state politics and student demands. In addition to this digital product, KBIA distributed the story as both an hour-long documentary and a three parts series. This provided more flexibility for the stories to be aired at KBIA and other members stations and to be distributed as a serialized podcast (search for “Mizzou at a Crossroads” in the iTunes store and you will find the series). This is an introduction to the project, which is necessary context when listening to this audio entry. 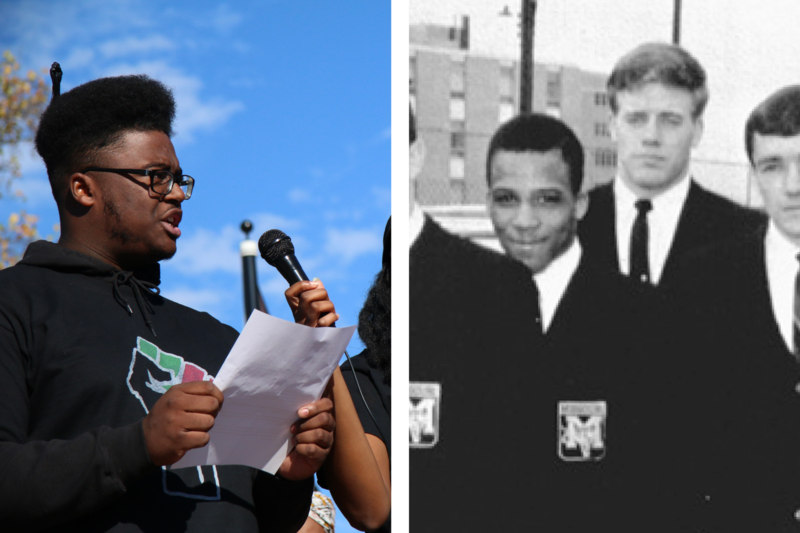 Marshall Allen and Howard Taylor, two student activists at MU - fifty years apart. The first half of part 1 provides historical context for the University of Missouri's constant struggles with race: including the fact that many of the founders of the University were slave owners, including a member of Congress who played a major role in the passage of the Thirteenth Amendment to abolish slavery. The struggles continued into the 20th Century, as the university became embroiled in controversy surrounding the its refusal to admit black students to its law school and journalism school. You will not hear this portion of the piece. Instead, you will hear a portion of the last half of part one, which consists of a conversation between one of the founders of a black student group during the civil rights era, and a member of the student group that led protests on the campus in 2015. To really understand how Tim Wolfe, the president of the entire University System ended up with his head in the guillotine, we have to take it back much earlier, to when he was hired and the major decisions made during his tenure - particularly on the Columbia campus. In part two of our series, Mizzou at a Crossroads, we take a look at how Tim Wolfe became the focal point of protests from the perspective of the people who hired him and who ultimately will be responsible for hiring his replacement: the University of Missouri System Board of Curators. Those that remain at the University of Missouri now work to answer the question: where do they go from here? In the final installment of our series, “Mizzou at a Crossroads,” KBIA’s Ryan Famuliner tells us how these University’s leaders are fostering a conversation about race and inclusion on campus. 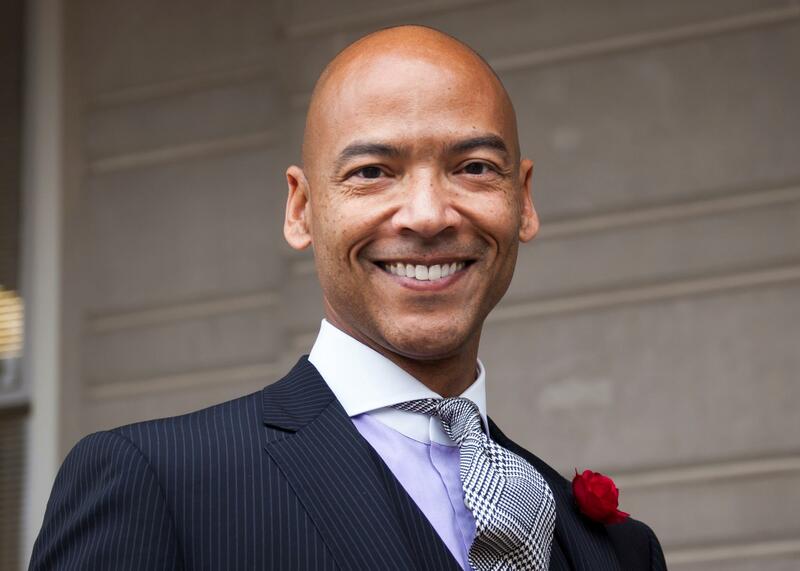 The Vice Chancellor of Inclusion, Diversity and Equity position was created the same day Wolfe and MU Chancellor R. Bowen Loftin resigned in November. Chuck Henson, an Associate Dean in the MU law school, was appointed to the new position on an interim basis the next day. From his new office in Jesse Hall, Henson knows his job is a tall order, and he’s still shaping it. Henson says, to find a way forward, he looked back to the list of demands Concerned Student 1-9-5-0 made of administrators last semester. “And I could see three areas, how do we treat each other? Two: what do we know? what are the facts? What should we know? And the third one was, who’s here?” Henson said. It’s not the first time administrators have tried this kind of thing, far from it. Henson, and other leaders on campus, are tasked with starting the conversation over again now, and figuring out how to sustain it. 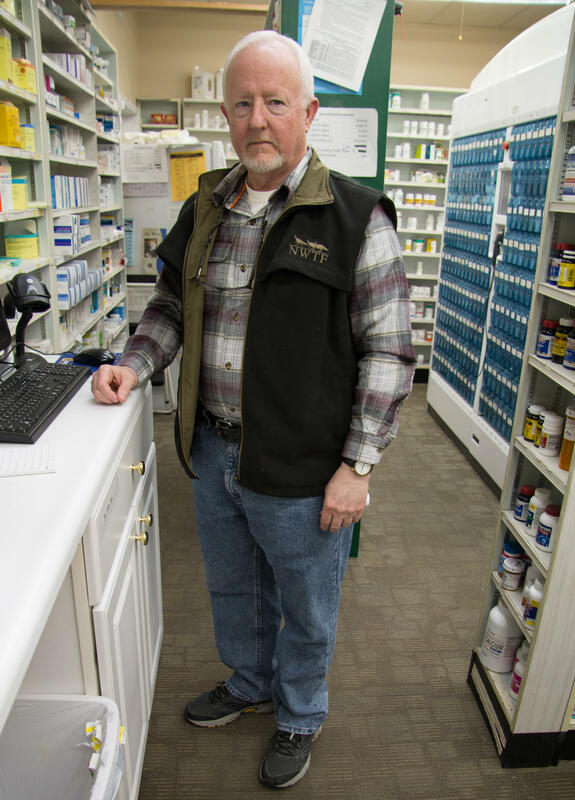 Richard Logan has been a pharmacist for 40 years and in law enforcement for more than 20. This may be one of the absolute worst pharmacies for someone to try to pass off that kind of bogus prescription. That’s because, in addition to being a pharmacist, Richard Logan is also a reserve deputy with two local sheriffs departments. Each week, Intersection host Sara Shahriari sits down with community members to discuss issues concerning mid-Missourians. From politics, to local art to social issues, anything that generates good conversations and affects our community is on the table. But, over the past few years, LGBT pride has begun to take root. 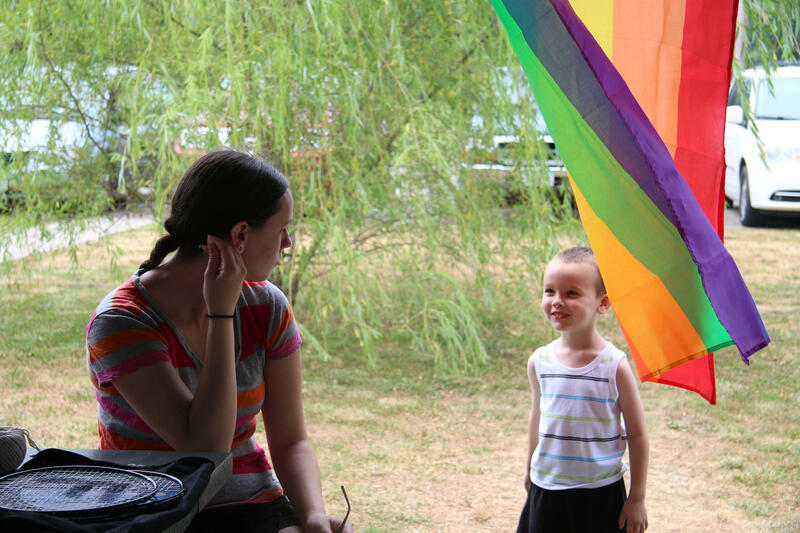 Residents plan an annual Pride festival, and each year, as they add new events, it seems to gather steam. But that doesn't mean it's without opposition. This is a short portion of an interview with Melissa Click, which aired on KBIA in its entirety. 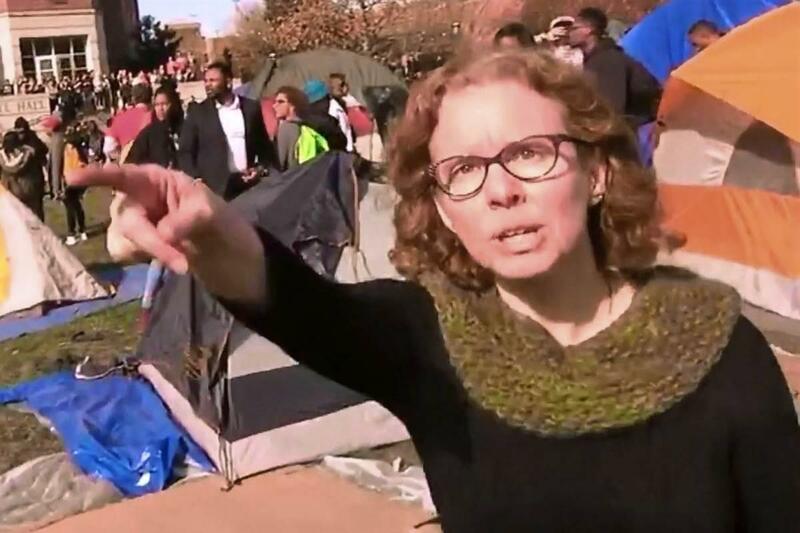 Melissa Click is the MU Communications professor at the University of Missouri who was seen shoving a student’s camera and calling for "muscle" to have him removed from a place where student demonstrators were gathering. She did not respond to requests for interviews for months after the confrontation. KBIA had the second interview with Melissa Click, and posted the raw interview and a transcript to our website immediately, which was quoted in stories internationally. A short portion of a 15:00 investigative piece analyzing the process through which water is tested for lead in the city of St. Louis, which provides examples that are relevant in municipalities throughout the U.S.
Of course, as a radio station, KBIA regularly took advantage of the immediacy of its medium by going live, including airing live the announcements of the firing of Melissa Click, the hiring of the University of Missouri System President, and various breaking news situations like severe weather. Being a Presidential election year, we thought it appropriate to include two brief examples of our live election coverage, which aired amidst NPR coverage of the national results. We reflected that national coverage and focused on local races in our local breaks, with analysis and results live from our newsroom. KBIA's AM newcast the morning after the 2016 general election. Note that this newscast airs after NPR's national newscast, so our audience will have just heard stories on the national results. Also our regular newscast slots are only 1:39 long due to NPR's restrictive clocks. KBIA news director Ryan Famuliner is the founder and creator of Access Missouri. Famuliner collaborated with the MU Informatics Institute to create the site. 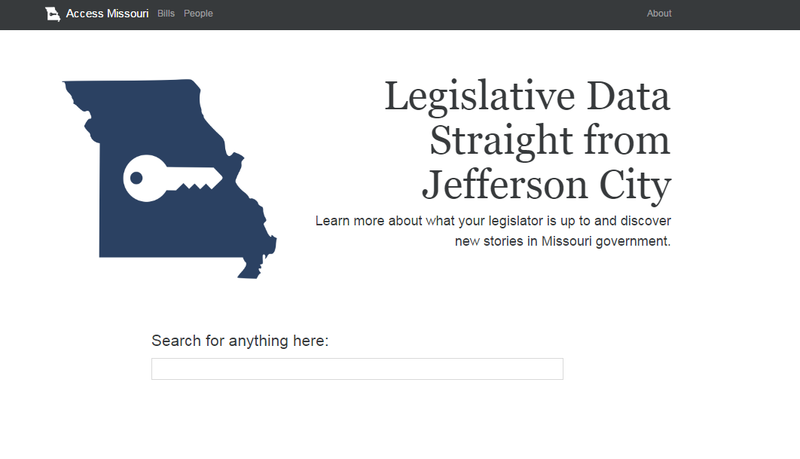 In Missouri, there is a significant amount of information about the state legislature that is almost completely unsearchable on state government sites, because of the way it is stored – almost exclusively on .pdfs as daily journals. Before this project, getting comprehensive information on basic legislative action - a legislator’s voting records, attendance, bill sponsorship information, etc. - required hours of research spent poring through these documents. "Putting Columbia's Payphone Mystery to Rest"
This is one of KBIA's multiple examples of work from 2016 that took advantage of the digital medium to tell our stories in a more immersive way than is possible in the audio medium (see examples above of Mizzou at a Crossroads and An Uncertain Road. Importantly, these were not stories created through existing interfaces. These projects were created through original development by KBIA's digital content director Nathan Lawrence. 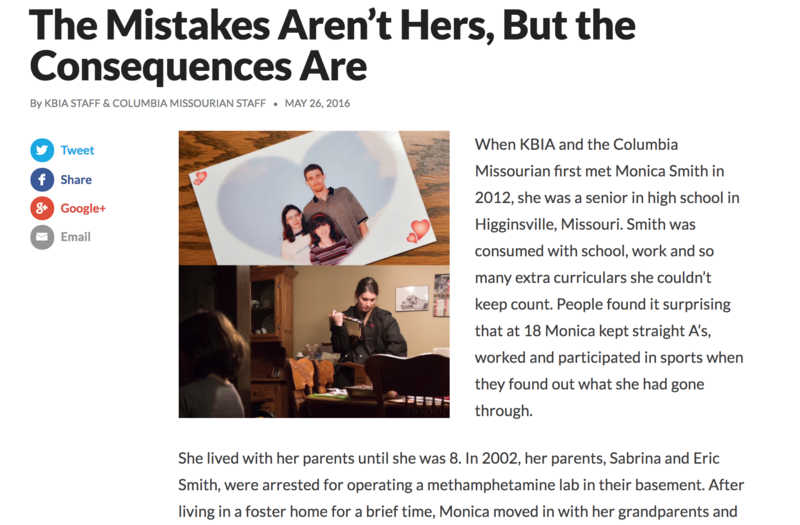 In 2016, KBIA continued its ongoing collaboration with the local newspaper the Columbia Missourian to produce web-only short documentaries. As the description of the project says, "More than a quarter of Missouri's population lives in rural areas. 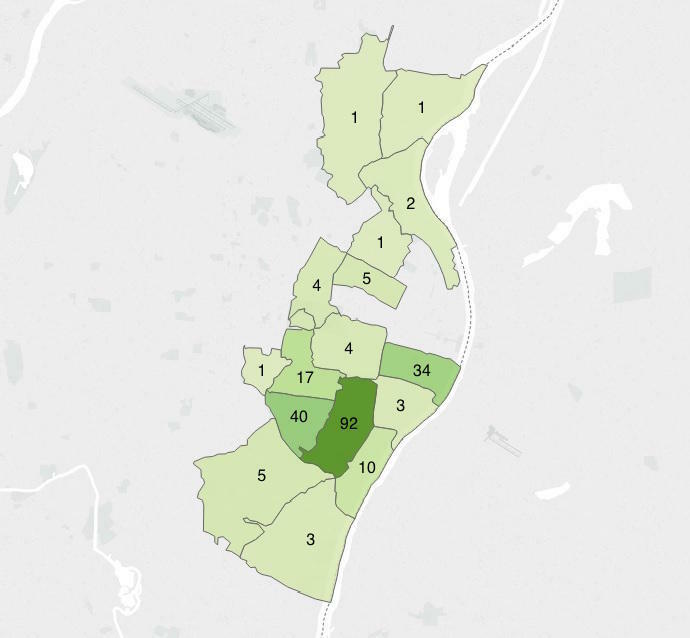 Many of the towns these people live in are beyond the point where our radio signal dies and are outside newspapers’ circulation areas. ‘My Life, My Town’ documents a slice of time in the lives of teenagers from small Missouri towns. These are the youth who make up the hope and future of rural life – if they decide to stay. Our hope is that getting to know the children these villages raise will provide a unique look at the day-to-day joys and struggles of rural life." Note that the stories that are marked “2015’ were actually published in 2016. We marked them as 2015 because that is when the material was gathered, and true to documentary style we wanted to reflect the time the material was gathered clearly. The older stories were published in previous years. This is a series of interviews with directors of documentaries that screen at the world-renown “True False Film Festival” in Columbia. The interviews air and are posted online in the weeks before the festival begins. KBIA open sources a great deal of its original news development work for other radio stations and news outlets to adapt. Examples of KBIA’s open source projects that have been used by other stations or news outlets include iFramer, a tool that lets users manage and post non-iframe embed codes where script tags are not allowed, and Velour, a LESS-based CSS framework and mixin set designed to extend Twitter’s Bootstrap CSS framework with simple and tasteful animations. · The Access Missouri “skill” for Amazon Echo was one of the first 1,000 available in its store. · KBIA has doubled down on podcasting this year, creating a “superfeed” for radio features, as well as individual feeds for its multi-episode special projects. · KBIA was the first small-market public radio station to have an app for the Universal Windows Platform.